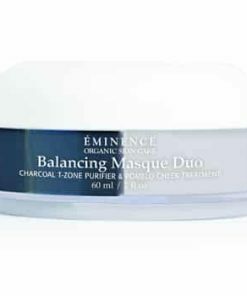 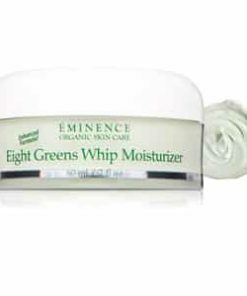 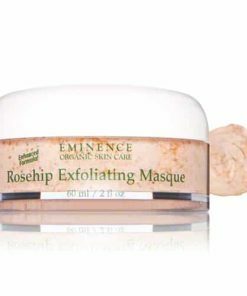 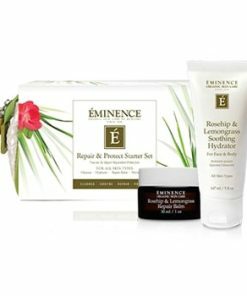 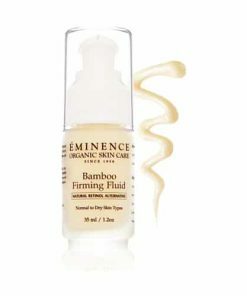 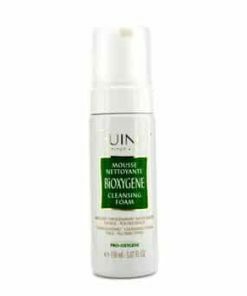 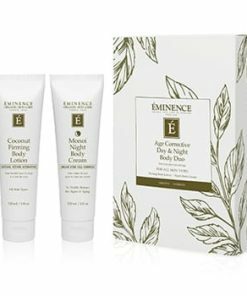 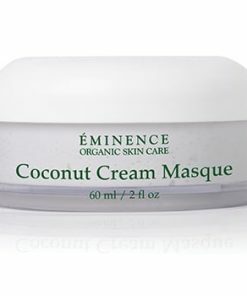 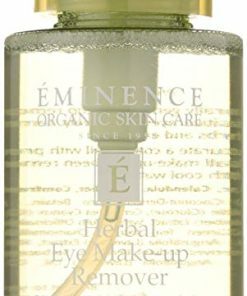 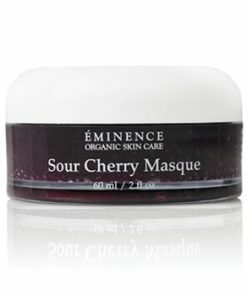 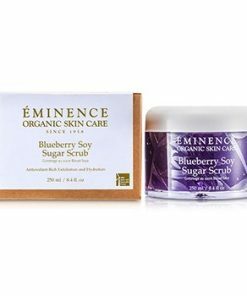 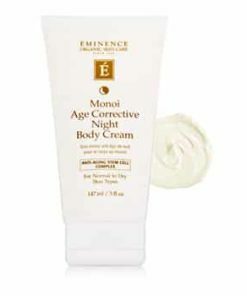 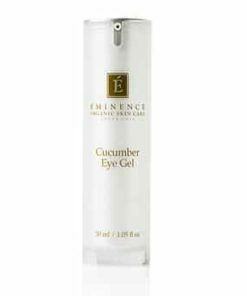 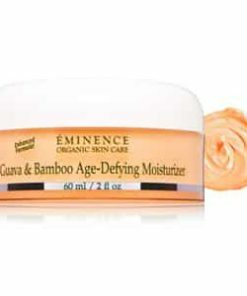 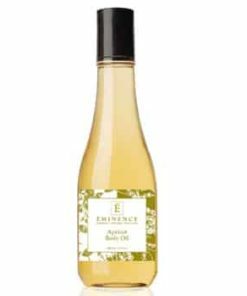 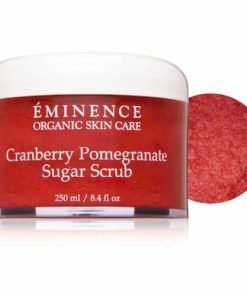 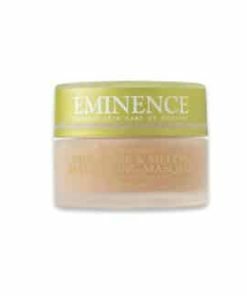 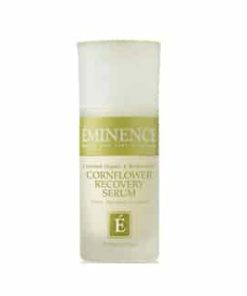 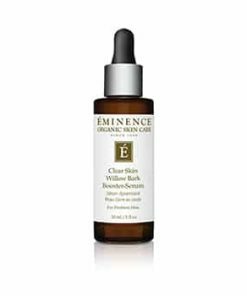 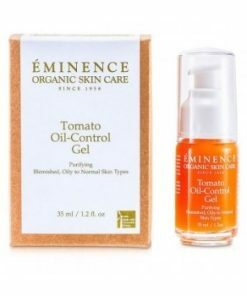 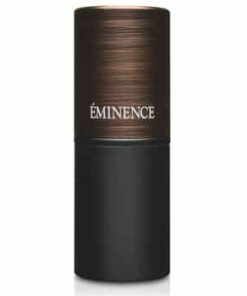 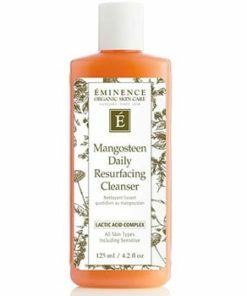 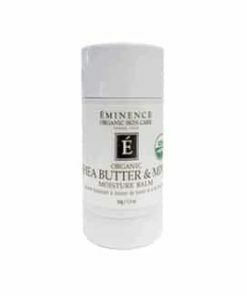 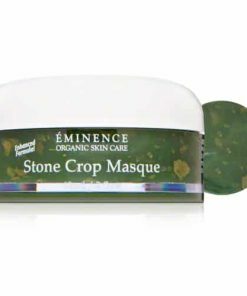 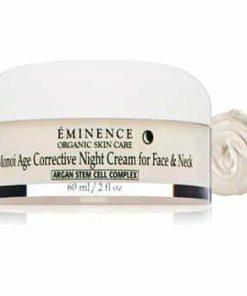 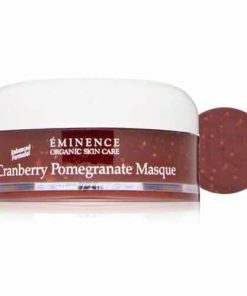 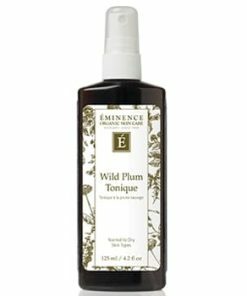 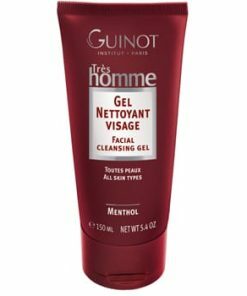 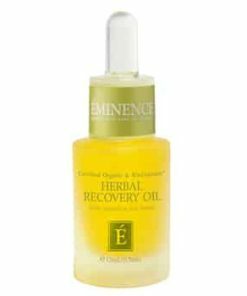 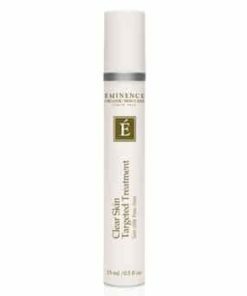 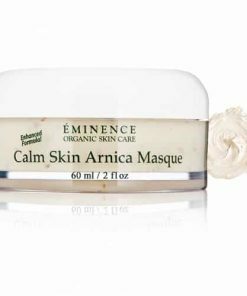 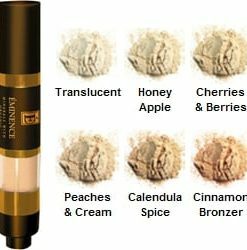 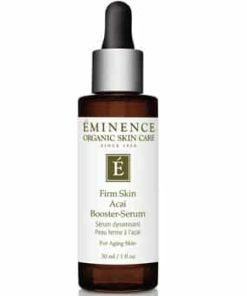 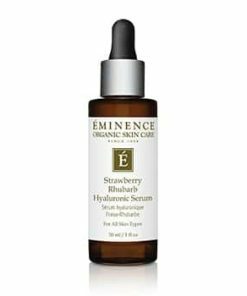 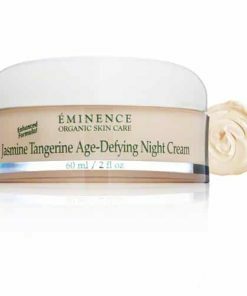 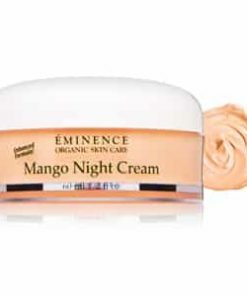 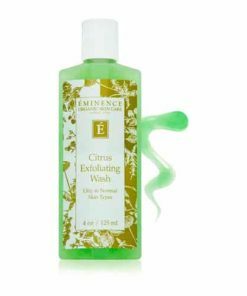 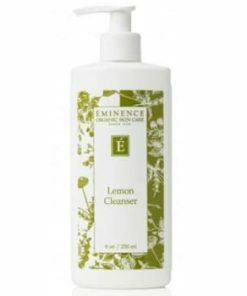 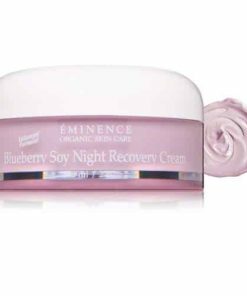 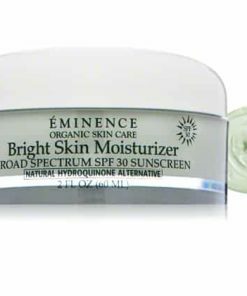 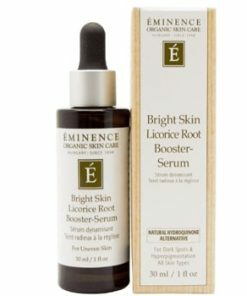 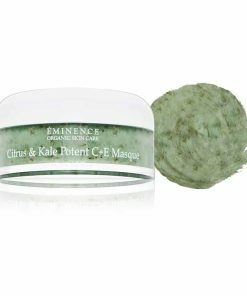 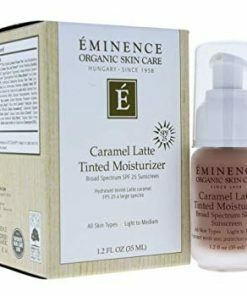 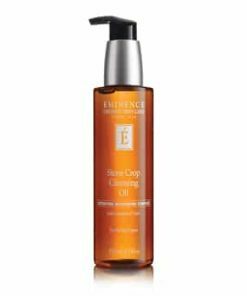 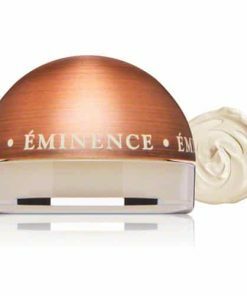 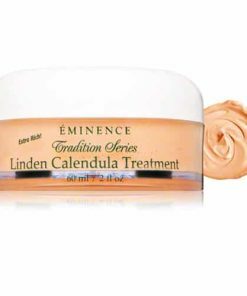 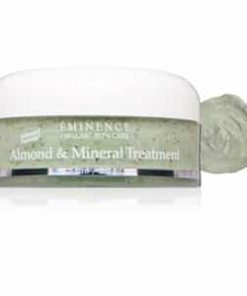 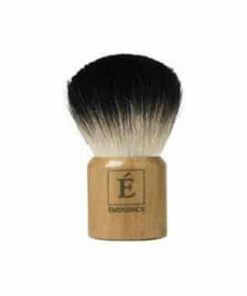 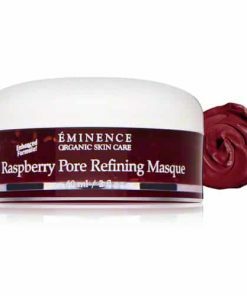 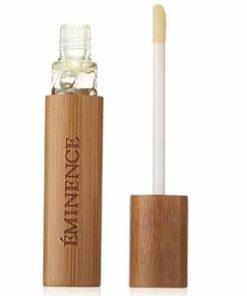 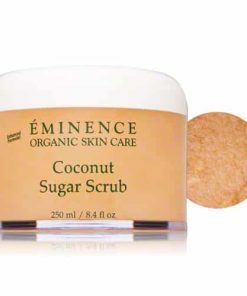 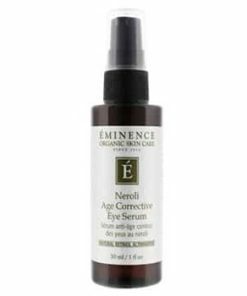 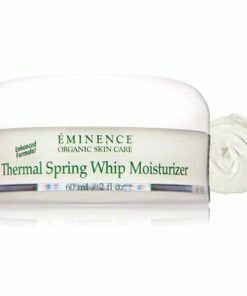 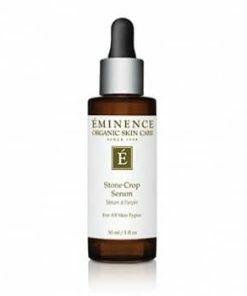 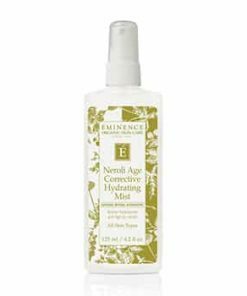 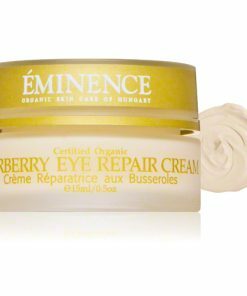 Eminence Firm Skin Acai Cleanser rejuvenates and revitalizes your complexion as it gently removes dirt, excess oil and other impurities from your skin. 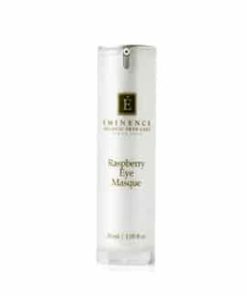 Energizing acai berry, blueberry and raspberry extracts deliver rich antioxidants into your skin to prevent free radical damage and restore youthful vitality. 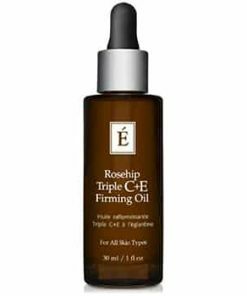 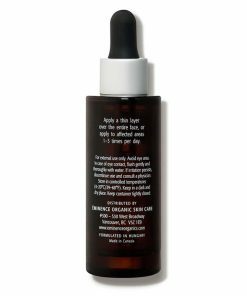 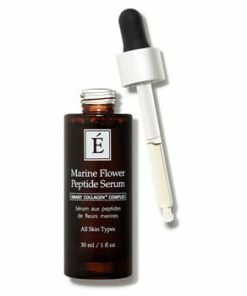 Vitamins A, C and E, coenzyme Q10 and alpha lipoic acid reduce fine lines and wrinkles. 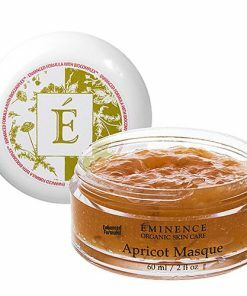 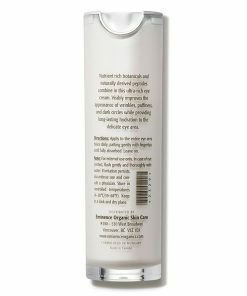 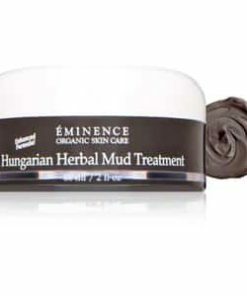 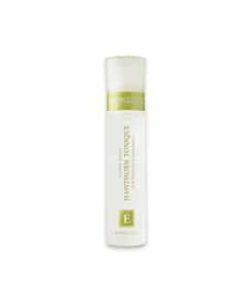 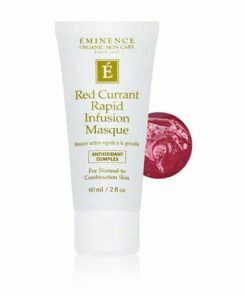 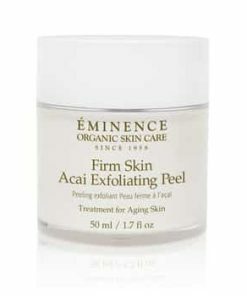 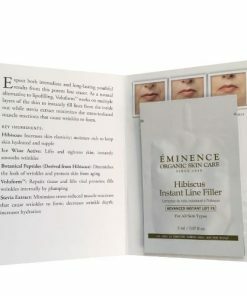 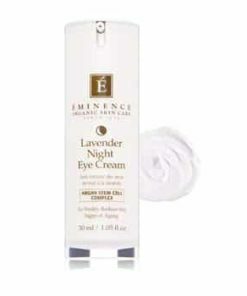 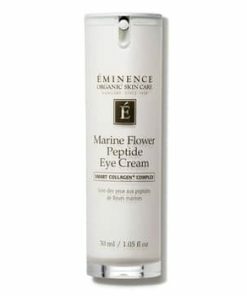 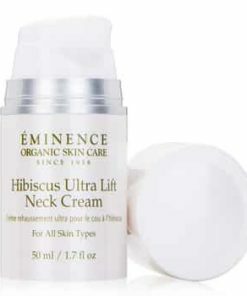 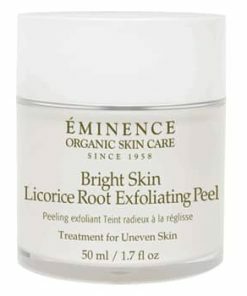 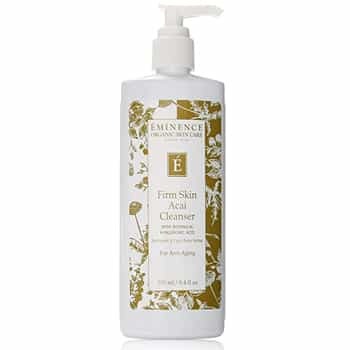 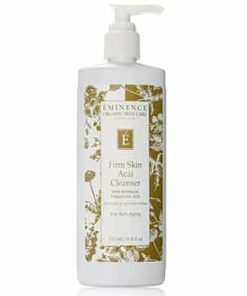 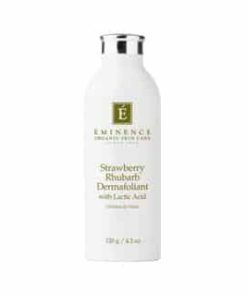 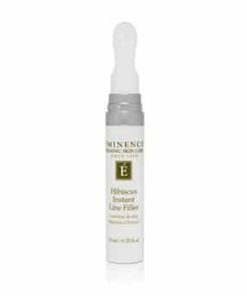 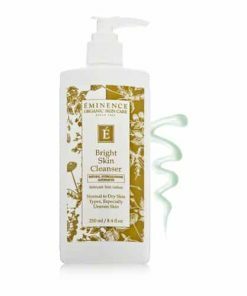 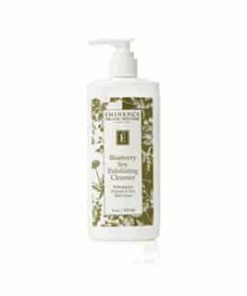 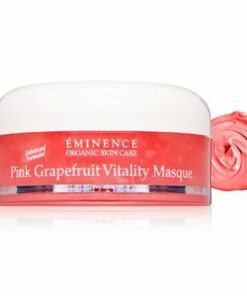 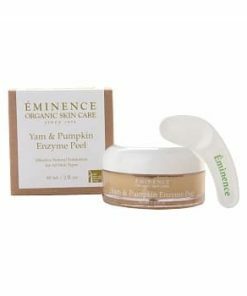 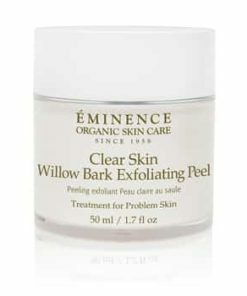 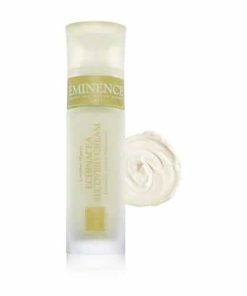 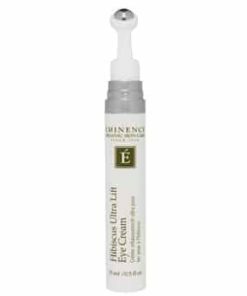 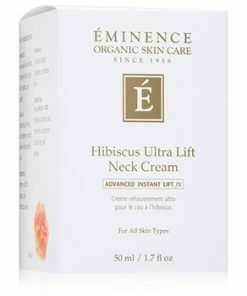 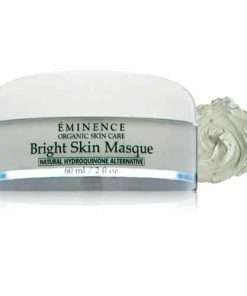 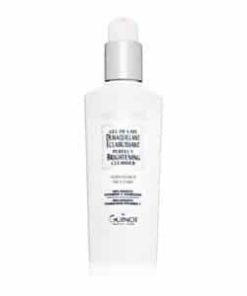 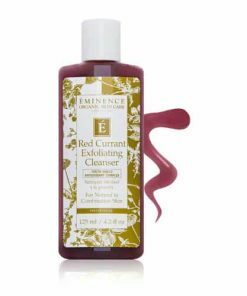 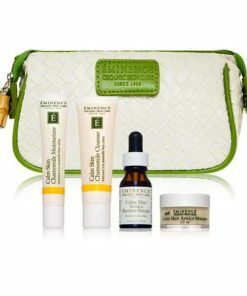 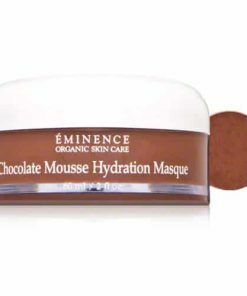 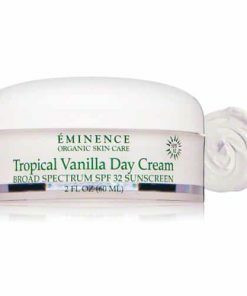 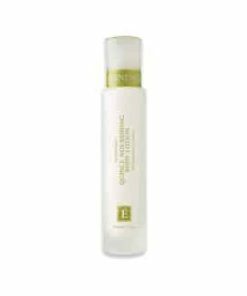 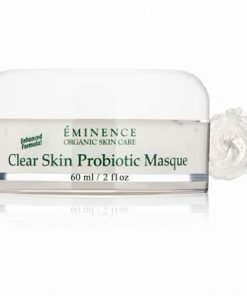 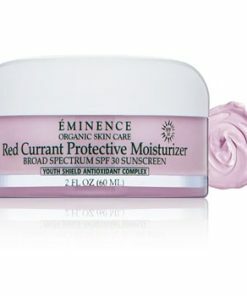 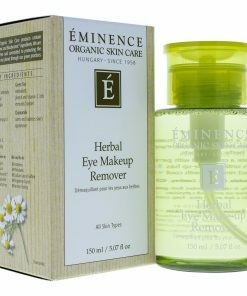 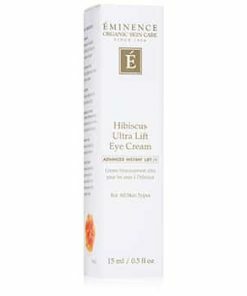 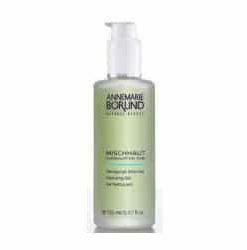 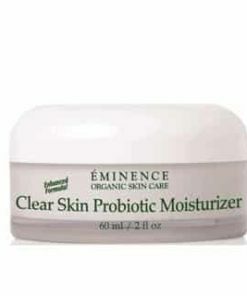 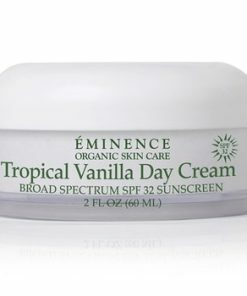 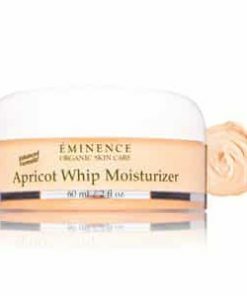 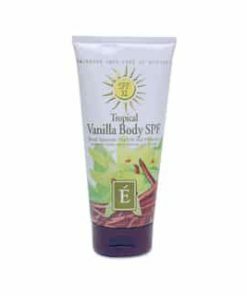 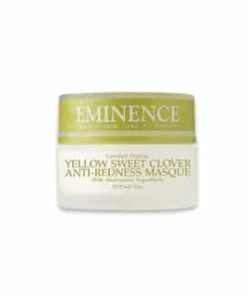 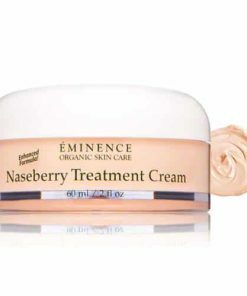 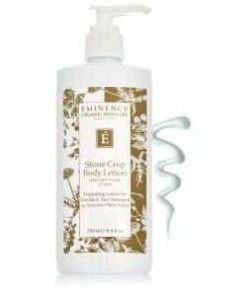 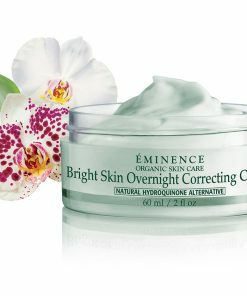 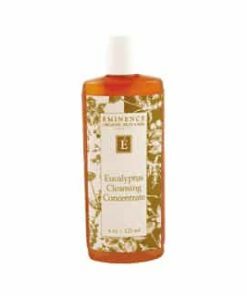 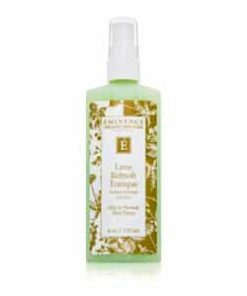 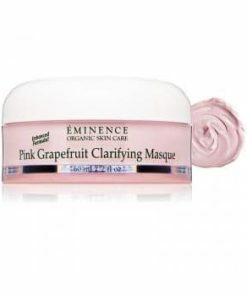 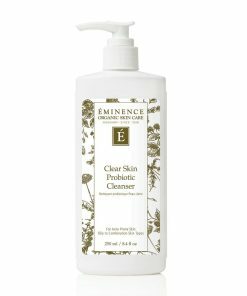 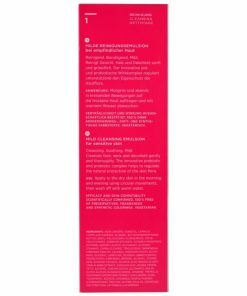 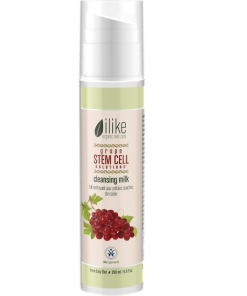 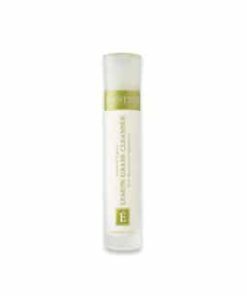 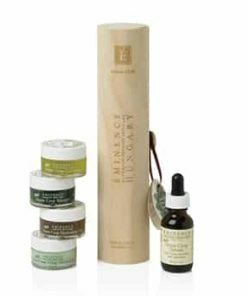 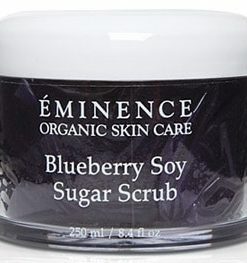 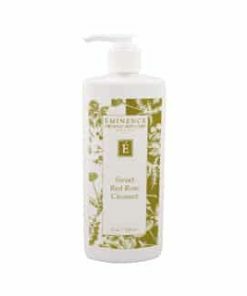 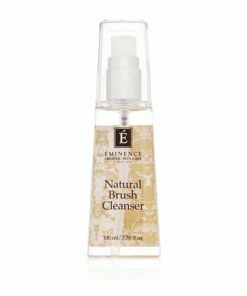 Eminence VitaSkin Firm Skin Acai Cleanser cleans and improves dull, lackluster skin for a smooth and vibrant skin tone. 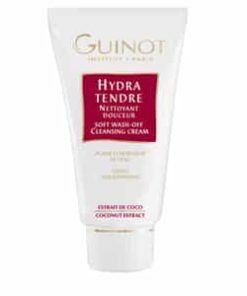 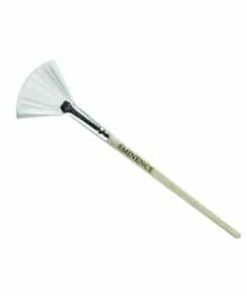 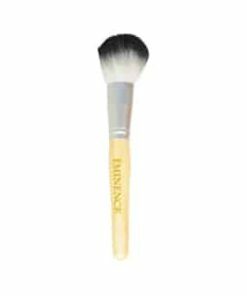 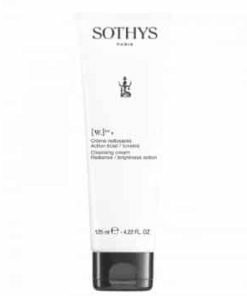 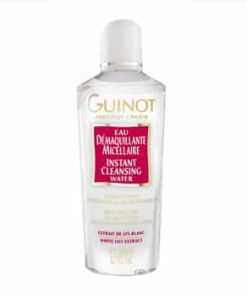 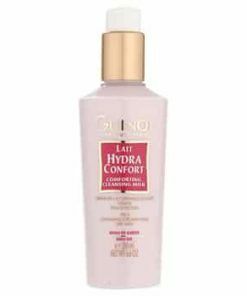 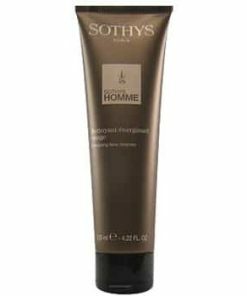 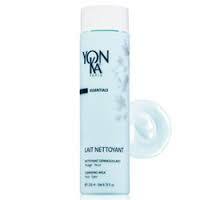 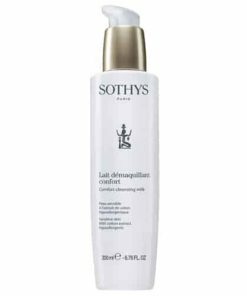 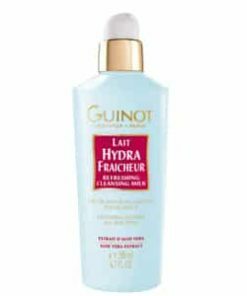 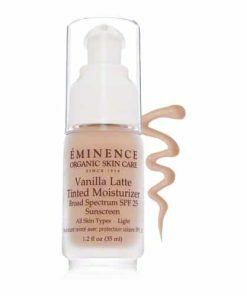 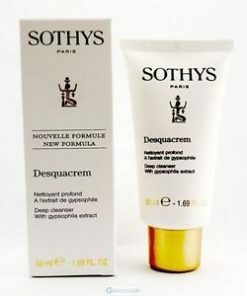 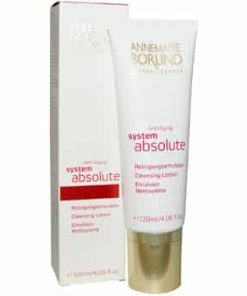 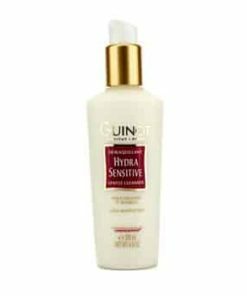 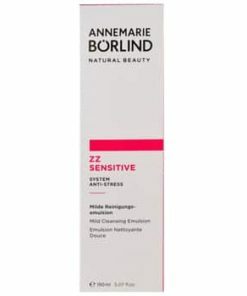 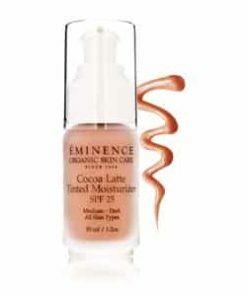 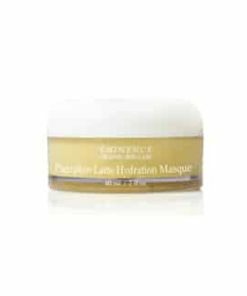 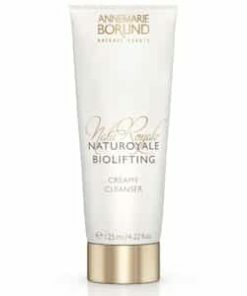 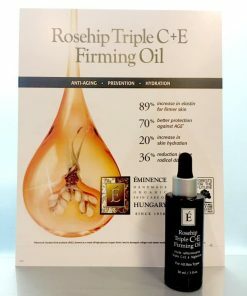 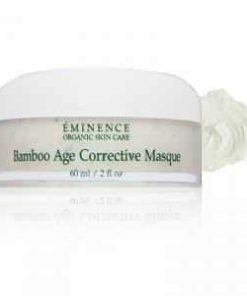 Eliminates impurities on the surface of the skin. 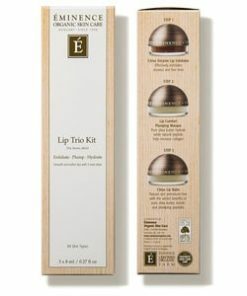 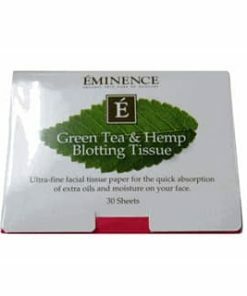 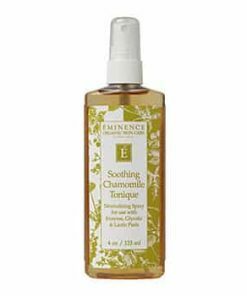 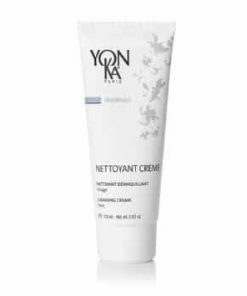 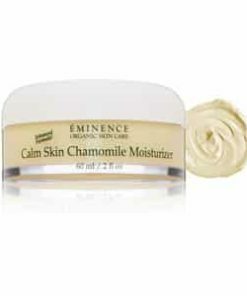 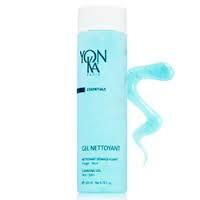 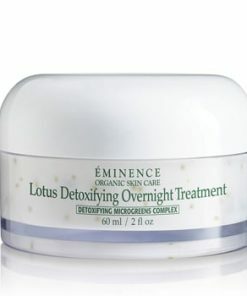 Helps increase elasticity and soothes skin. 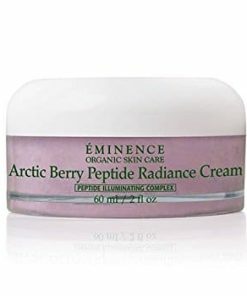 Imparts antioxidants to defend against free radical damage. 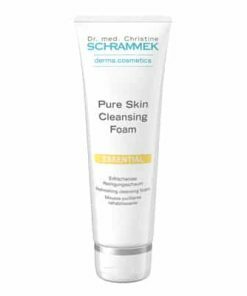 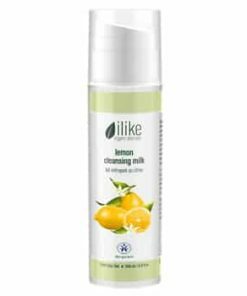 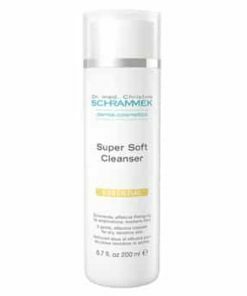 Perfectly cleans and normalizes skin. 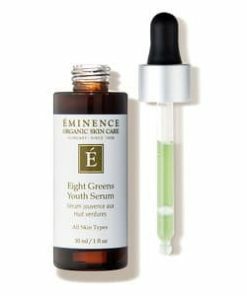 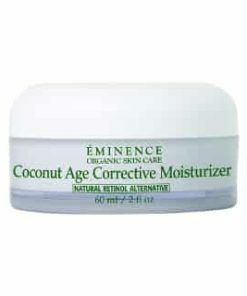 Decreases noticeable signs of aging. 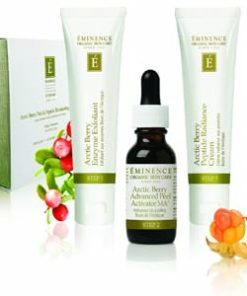 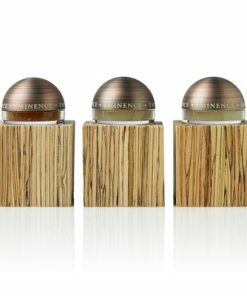 Firms and rejuvenates dull skin. 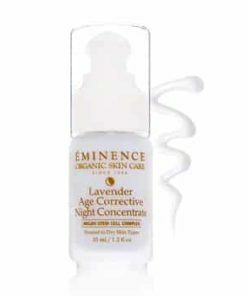 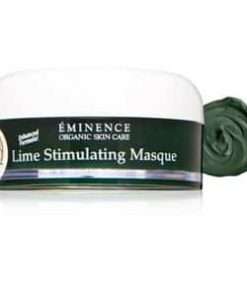 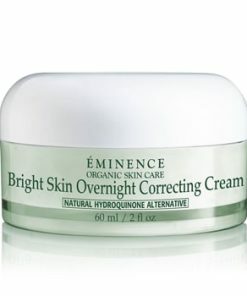 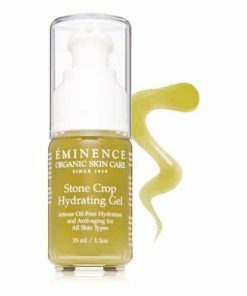 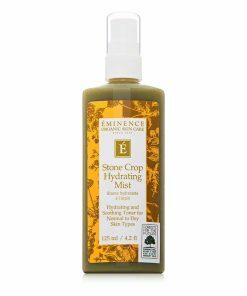 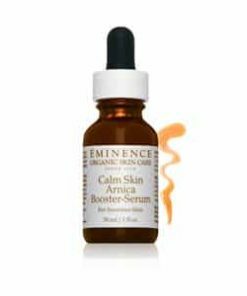 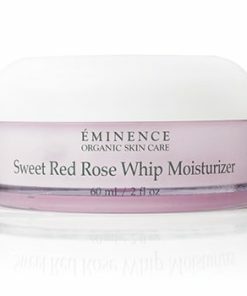 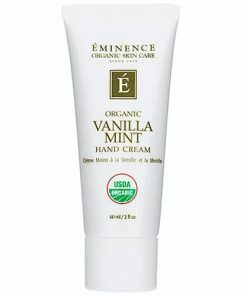 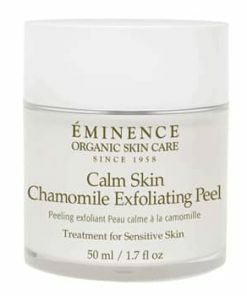 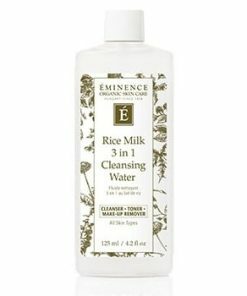 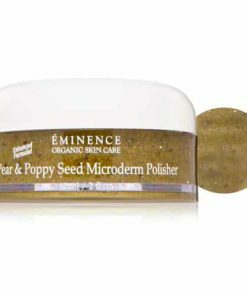 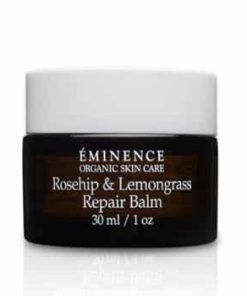 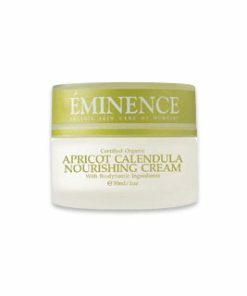 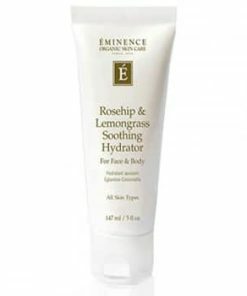 Combine (dilute) a little bit of Eminence VitaSkin Firm Skin Acai Cleanser (pea size) with water in your hands. 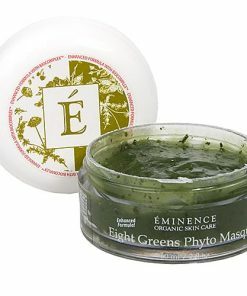 Apply and massage into skin using your fingertips and circular movements, covering your face and neck for 1-3 minutes. 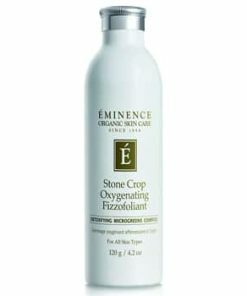 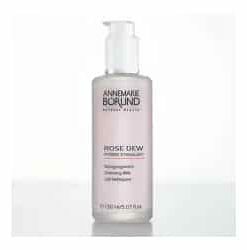 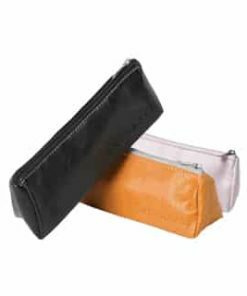 Thoroughly eliminate cleanser using a damp face cloth and finish your routine by applying a toner. 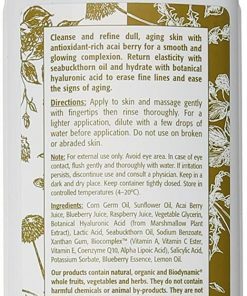 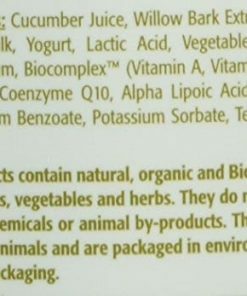 Acai Berry Juice, Blueberry Juice, Raspberry Juice, Hyaluronic Acid (Derived from Marshmallow Plant), Seabuckthorn Oil, Biocomplex (Vitamin A, Vitamin C, Ester, Vitamin E, Coenzyme Q10, Alpha Lipoic Acid).